Everyone that has used a taxi will have experienced being overcharged because the driver either didn't know the way or deliberately went the wrong way. You probably felt frustrated if you were in a strange place that you were not familiar with, because you had no way of knowing which route should have been taken, or if the driver actually took the correct route. 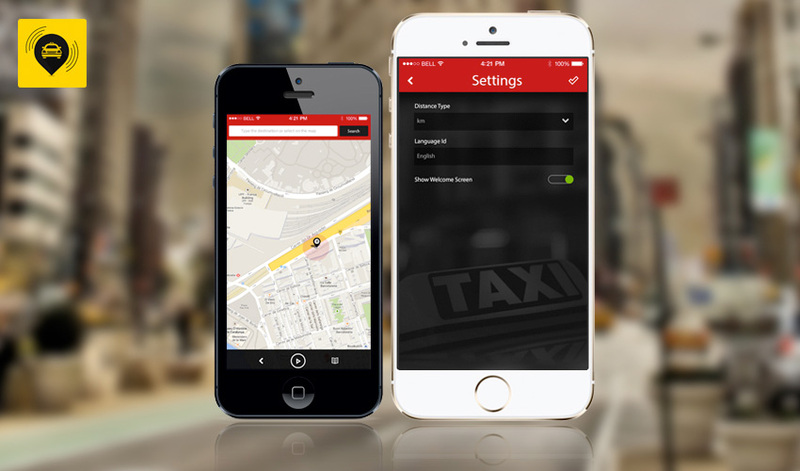 In addition, taxi drivers will often deliberately select the wrong tariff on their taximeter, selecting for example, the night tariff which is always more expensive that the standard day tariff. Even if the taxi driver goes the correct route, you will still be overcharged because you're being charged a higher tariff. 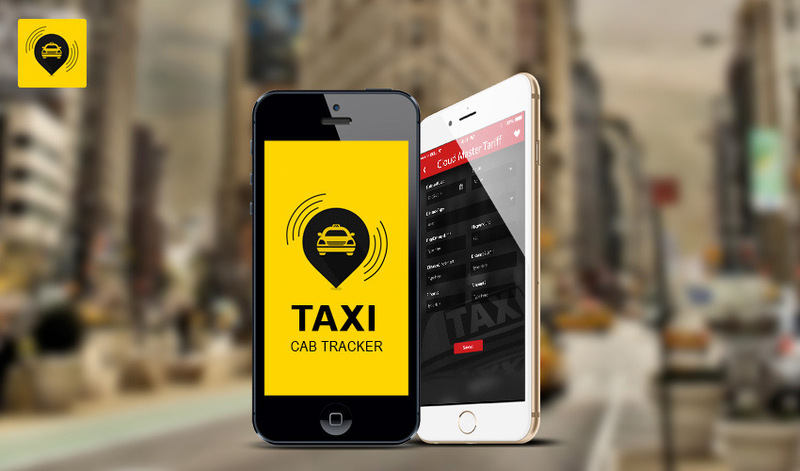 Taxi Cab Tracker knows the tariff for major cities around the world, as well as being configurable for additional taxi company tariffs. The user selects their City/Company and then selects a destination, displaying the route on a map, starting from the users current location which is determined from their GPS. The route will be displayed in blue, whilst the actual route taken by the driver will be shown in red, enabling the user to see if the driver deviates from the shortest route.